The course is aimed at young industry professionals responsible for collecting, interpreting and recording data from core logging in exploration or mining, and who may have limited experience or training in logging... read more. Click here for registration. This is a two-day event (16-17 May 2019) that comprises an introduction to the SAMREC and SAMVAL Codes, professional registration and the compiling of (Solid Minerals) documents for the JSE. Attendees can register for one or both days... read more. Click here for registration. 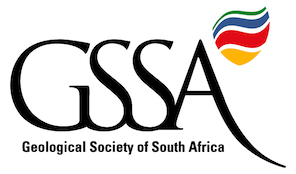 The GSSA is please to announce that Matt Mullins, Head of Business Excellence and Capital Allocation for ArcelorMittal, will be presenting his highly successful Economic Evaluation of Mineral Deposits Workshop... read more. Click here for the registration form.